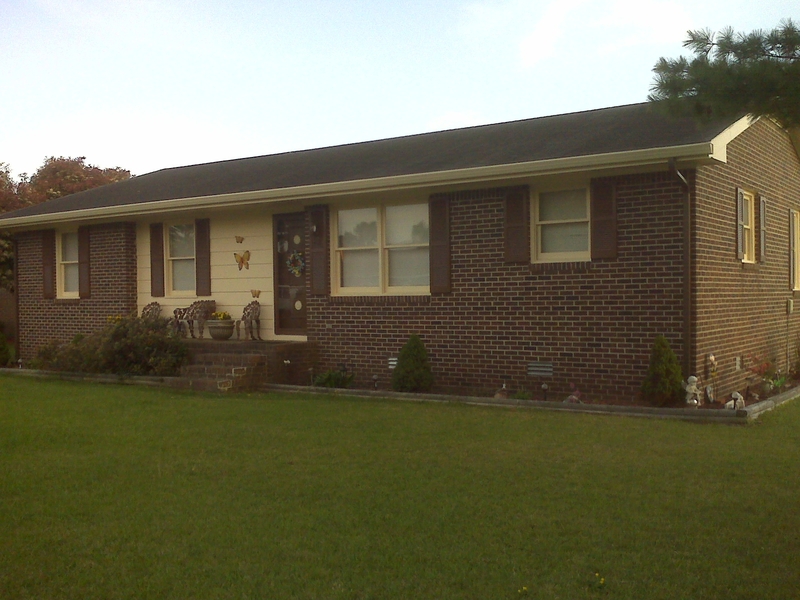 ABC Seamless gutters helping to protect the foundation, landscaping and investment at 316 Artie St. in Hertford, NC 27944 | ABC Seamless of the Albemarle & Tidewater Inc. Spending time in the garden rewards you with beautiful landscaping like this. Protect your hard work with gutters that take the rushing waters of a rainstorm away from your home, protecting your landscaping, foundation and more.